The game of the games in the Eastern Conference is here. The game that opened the 2017/18 Regular Season is being played as game 7. 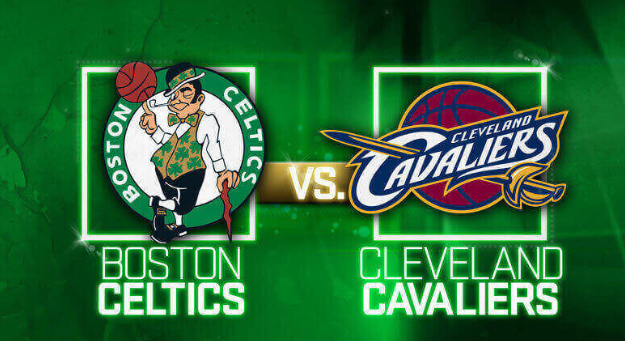 The Celtics and the Cavs are both not what they were last season. The big deal between the teams sent Irving to Boston. But, Hayward and Irving - two of the main guys the Celtics were counting on when building the team to beat the Cavs - are injured and out. Kevin Love who was supposed to be a fine help to LBJ is also gone due to injury completing the puzzle and freeing the space for LBJ to take all on himself with JR Smith may be finally raising up to the occasion and shooting the threes like he is supposed to. Your post is Gold Phixer. What a game!!! Here you go Phixer! This is a Phixer I know. This why I am a member here. I’m not surprised you knew what would happen. I’m actually paying so I won’t be surprised. Are you really a woman? Is that your pic? Thanks for your gallantry dear Phixer, but, I can take care of myself. Believe me. You’re right, I don’t have to answer BChainSeventyOne, but, I’d like to. @BChainSeventyOne: Yes. I am a woman.